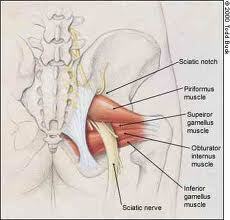 The piriformis is a small but important muscle in the gluteal (buttock) area. It originates from sacrum(base of lumbar spine), exits the pelvis through the sciatic foramen and inserts on the greater trochanter of the femur(hip bone). 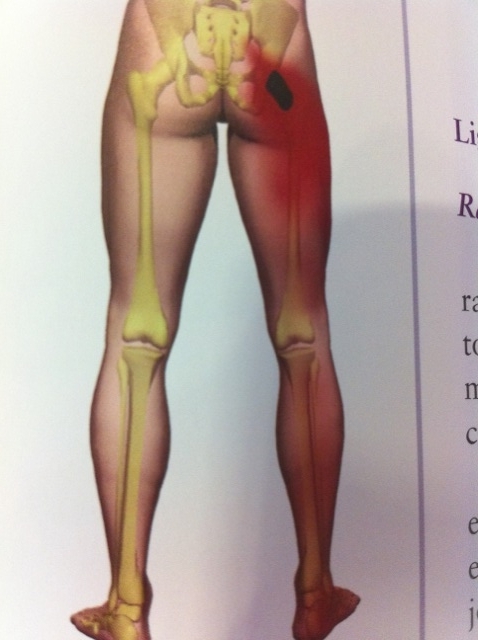 The piriformis muscle functions to laterally rotate the hip. 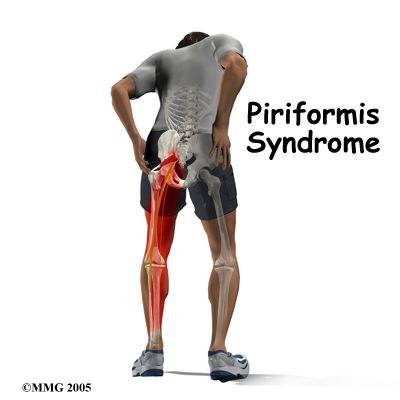 Piriformis syndrome is a condition in which the piriformis muscle irritates the traversing sciatic nerve causing pain, tingling and numbness in the buttock and leg. Common causes of pirifromis syndrome include weak abductors combined with tight adductors, SI joint dysfunction and overpronation of the foot. Runners, bicyclist and other athletes engaged in forward moving activities are particularly susceptible. When conservative treatments fail, injection of local anesthetics and low dose steroids are a viable option. At the Centeno-Schultz Clinic we have both x-ray and ultrasound within our clinic. Our practice is to use ultrasound as it has been demonstrated to be superior to x-ray in placing the medication directly into the piriformis muscle. Finnoff found that most of the fluoroscopically attempted piriformis injections were placed superficially within the gluteus maximus and therefore did not reach the targeted piriformis. At the Centeno-Schultz Clinic we acknowledge the important of taking a history, performing a physical examination and reviewing radiographic studies. We appreciate that MRI’s or x-rays alone rarely identify the source of pain. Many painful conditions such as facet dysfunction are not reliably detected on conventional radiographic studies. 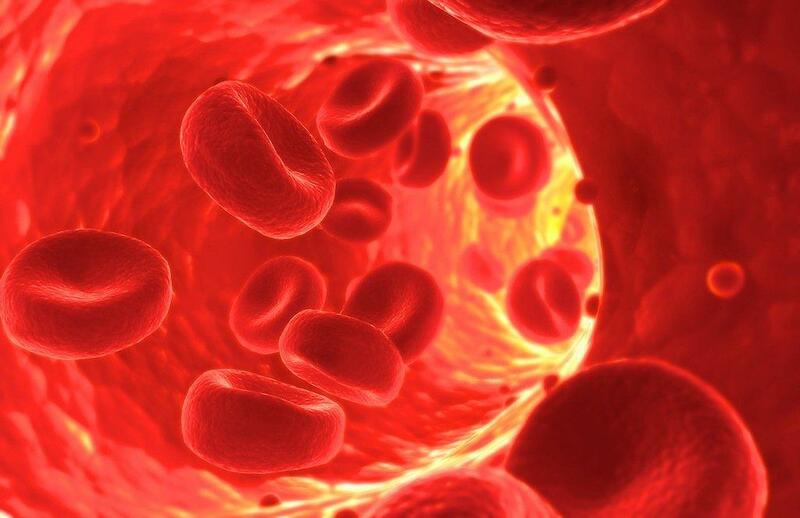 Some health care facilities have recently advertised PRP treatments through radiology departments without the need for an initial evaluation. A prospective patient calls, provides a brief history and secures an appointment. 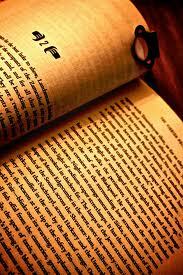 No initial examination is required nor is a complete history taken. The platelet rich plasma is injected via guidance and the patient is subsequently discharged with no followup. We find this treatment lacking on many counts. In medicine one size does not fit all. 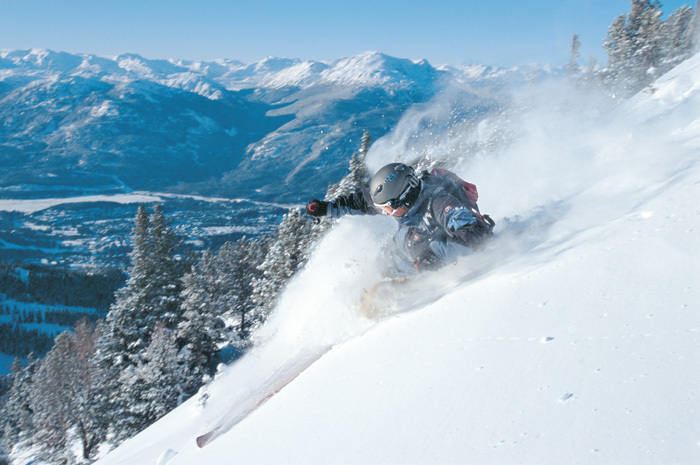 Not all conditions require the same PRP therapy. In contrast an automated, bedside machine which can only produce a one PRP product, a state of the art lab practice such as the Centeno-Schultz Clinic can customize platelet rich therapy. Important factors in a patients history are taken into consideration at the Centeno-Schultz Cinic. We have blogged previously on how medications such as statins can complicate certain conditions such tendonitis. Patients see their physician immediately after the injections to evaluate the immediate results and followup in clinic weeks thereafter to ensure clinical progress. It is this attention to detail that differentiates the Centeno-Schultz Clinic from others. The knee meniscus is a fibrocartilage structure that serves as shock absorbers between the thigh bone( femur) and shin bone(tibia). Injuries to the meniscus can cause knee pain and often are treated with surgery. Non surgical treatment options of knee meniscus injuries at the Centeno-Schultz Clinic include Regenexx SD, Regenexx AD, Regenexx SCP and Regenexx PL. Knee meniscectomy is an arthroscopic procedure in which a portion of the injured meniscus is cut out. It is similar to a nip and tuck as performed by a plastic surgeon. There are many studies that question the efficacy regarding this very common procedure. Other studies have demonstrated that knee meniscectomy surgery accelerates the degenerative changes in the knee. The meniscus is changed in size after a meniscectomy. That means that there is more force on a smaller surface area. The force arises from daily activities such as walking and running. This increased force in combination with changes in architecture following the surgery led to degeneration. Often times the mensicus is also displaced from the joint space. In the end you have a shock abosber that is smaller in size, prone to weakness and degeneration and partially pushed out of the joint space. The result is a nonfunctional shock absorber which exposes the cartilage surfaces to increased force. Over time the increased force leads to bone swelling (edema) which has as patchy white appearance on T2 MRI images. 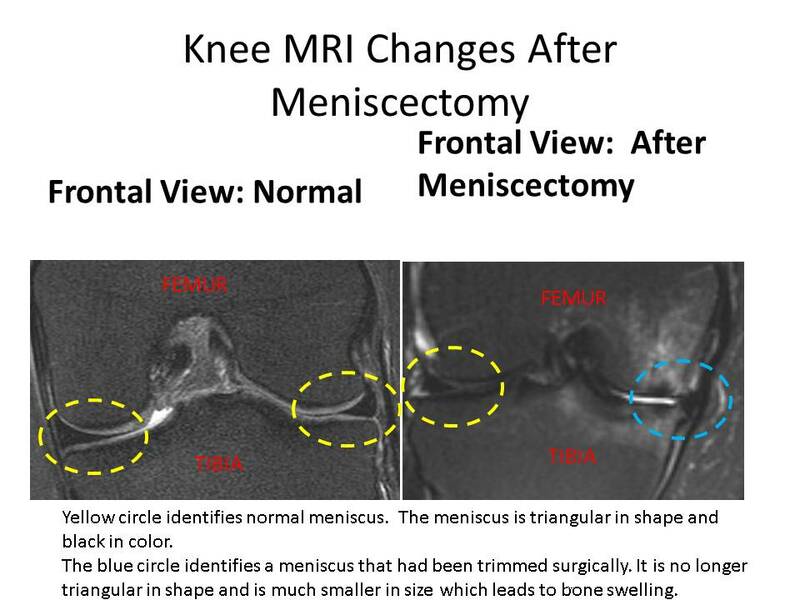 MRI changes following knee meniscectomy are illustrated below. The image on the left is a normal knee MRI. Normal meniscus are triangular in shape and black in color. They are outlined in yellow circles. The MRI on the right is after meniscectomy and significant for a change in the size and shape of the mensicus which is identified by blue circle. A smaller mensicus in this case failed to cushion the thin bone from the shin bone resulting in bone swelling. 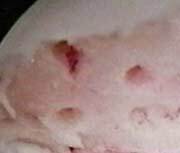 A Baker’s cyst can cause knee pain. A Baker cyst is swelling caused by fluid from the knee-joint protruding to the back of the knee. 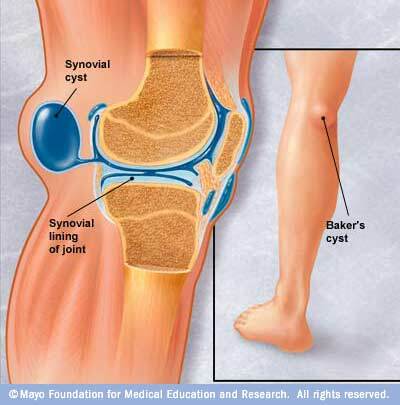 A Baker’s cyst is NOT a true cyst since the it has communication with the synovial sac. They are typically arise from degenerative changes or injury to the articular cartilage (arthritis) or meniscus. At the Centeno-Schultz Clinic we believe that baker’s Cysts are simply a barometer of the health of the knee-joint. In a healthy knee there are absent whereas with injury and degenerative changes they are common. Baker’s cysts arise between the tendons of the medial head of the gastrocnemiusand the semimembranosus muscle. Treatment options include rest, drainage, cortisone injection, ice packs and surgery. Treatment of a Baker’s cyst at the Centeno- Schultz Clinic with prolotherapy has been published. The recent introduction of ultrasound guided prolotherapy will optimize clinically results in the non-surgical treatment of Baker’s cysts. At the Centeno-Schultz Clinic we acknowledge that the hip is a complex joint and that pain may arise from many different sources which include dysfunctional muscles, stretched or partially torn ligaments, damaged or degenerative fibrocartilage and cartilage structures. 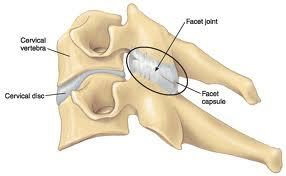 The hip-joint is enveloped in ligaments which collectively compromise a capsule. Prolotherapy is an effective therapy for hip ligament injuries. The hip capsule is comprised fo three principal ligaments. The ligaments are named from where they attach onto the bone. 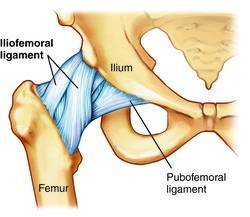 The pubofemoral ligament attaches proxmially on the pubic bone and distally on the femoral neck. This is oftne referred to as the anterior hip capsule. 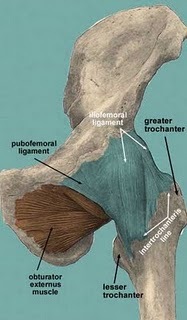 The iliofemoral liagment attaches proximally on the ilium and distally on the femoral neck. This is referred to as the lateral hip capsule. 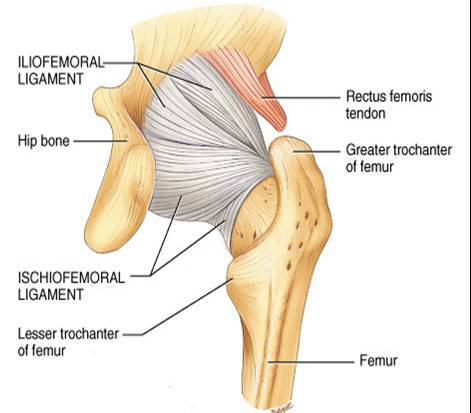 The ischiofemoral ligament attaches proximally on the ischium and distally to the femoral neck. Yep you guessed it, this is often called the posterior capsule. Anterior hip capsule pain typically involves the inguinal area and refers to the knee. Posterior hip capsule pain typically involves the buttock and radiates down the back of the leg. Radiofrequency ablation is a treatment for neck, thoracic and back pain that is arising from the facet joint. The facet joint is a small cartilage lined joint in the spine that is susceptable to injury and can cause significant pain and restriction in range of motion. Small nerves within the facet joint transmit a pain signal from the joint to the brain. Radiofrequency ablation works by interrupting the transmission of the pain signal. 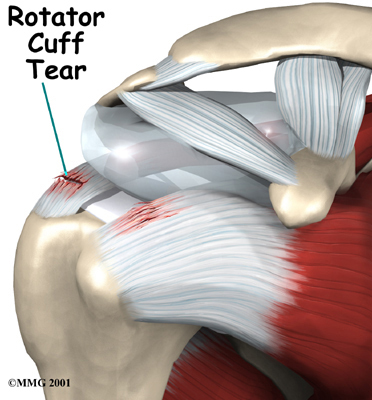 Alternative treatments for facet pain include prolotherapy, Regenexx SCP and Regenexx PL. At the Centeno-Schultz Clinic radiofrequency ablation has been used extensively in the treatment of debilitating pain. Injuries to the facet joint are typically not detected by traditional radiographic studies. Clinical experience, an understanding of the mechanism of injury and excellent physical examination skills are critical. This is the standard of care at the Centeno-Schultz Clinic. Diagnosis of a facet injury is confirmed if a patient reports a significant reduction in pain following injection of a small amount of local anesthetic into the facetjoint under x-ray. This procedure is referred to as a intra-articular facet injection. The first step is to identify where the pain is originating from. Only then can an appropriate treatment plan can be formulated. 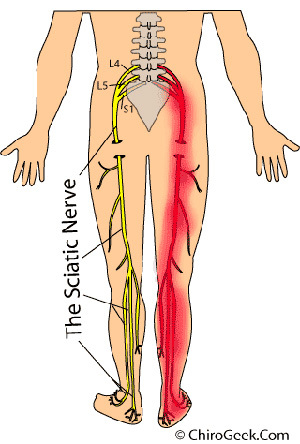 Sciatica is a debilitating searing pain in the lower extremity commonly as a result of nerve root irritation. Disc herniation, disc protrusion, overgrowth of the facet joint and thickening of the ligaments can result in nerve root compression or irritation. Non-surgical treatments to date have included x-ray guided epidural injections of local anesthetics and steroids. As discussed in previous blog, steroids injections can be associated with many complications including cell death. At the Centeno-Schultz Clinic Regenexx PL is used as an alternative to conventional epidural steroid injections. A patient’s own platelet derived growth factors are injected into the epidural space with the aim of increasing blood flow thereby stopping and potentially reversing the degenerative process. Enhanced blood flow to a given area increases the amount of nutrients and optimizes healthy environment. Regenexx PL has led to many clinical successes. TA is an athletic patient with a 6 month history of severe right leg pain which was progressive in nature, originating in her right lower back with radiations into her big toe. She described it as a “sharp knife” in her foot. Oral narcotics and muscle relaxants did not relieve her pain. Having had extensive neck surgeries which were complicated and required revisions, she was committed to non-surgical therapy. Her MRI demonstrated a large right-sided disc protrusion @ L5/S1 with compression of the adjacent nerve root. She underwent three x-ray guided injections of Regenexx PL and reports 90% relief. The “knife like” leg pain is gone and she has returned to her passion. She was last seen headed up to Steamboat.